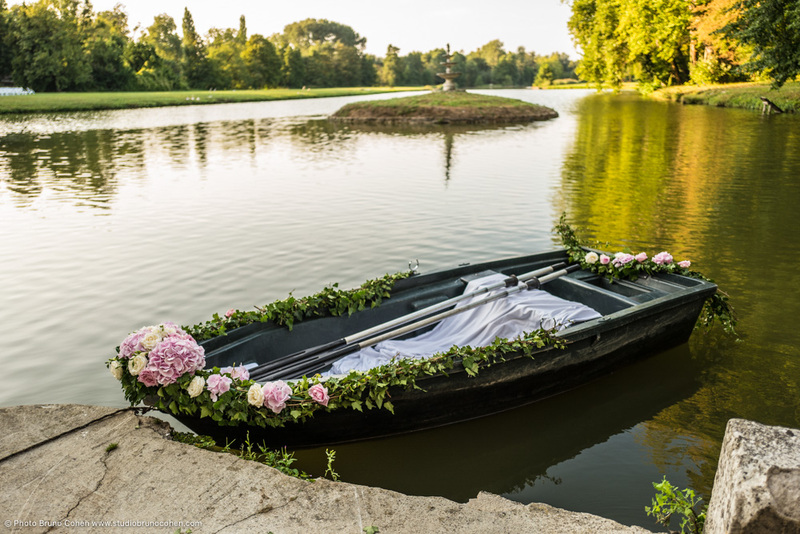 The Domaine du Château d'Ermenonville invites you to the wedding of your dreams... With a Château classified as a historic monument, a large park, terraces overlooking the mirrorlike waters of the moat and French-style gardens, the setting of your union will be that of a fairy tale. Treat yourself to the beauty of an 18th century château in which to celebrate your love. The beautiful clear stone of the Parisian basin, vast French windows, elegant slate towers and moats that have become lakes create the perfect romantic environment. Depending on the season, you can opt for a reception on the terrace, a celebration in the park, wine at the edge of the water, a dinner or cocktails amidst the authentic furniture of the salons. The château’s vast spaces, modular, well-appointed and welcoming, lend themselves to the fulfilment of all your desires. 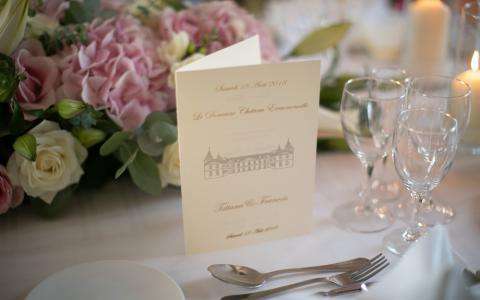 Getting married at the Domaine du Château d'Ermenonville is first and foremost about arranging the reception. We offer all the advice, assistance and organisation you need to make your big day run smoothly. For example, you can privately hire the Domaine and have four reception rooms with a capacity for 300 people in cocktail configuration, plus 55 of the hotel’s rooms. Finally, the Domaine offers a wide choice of gourmet menus with which to treat your guests, with table service, wine reception, cocktail, brunch and more. 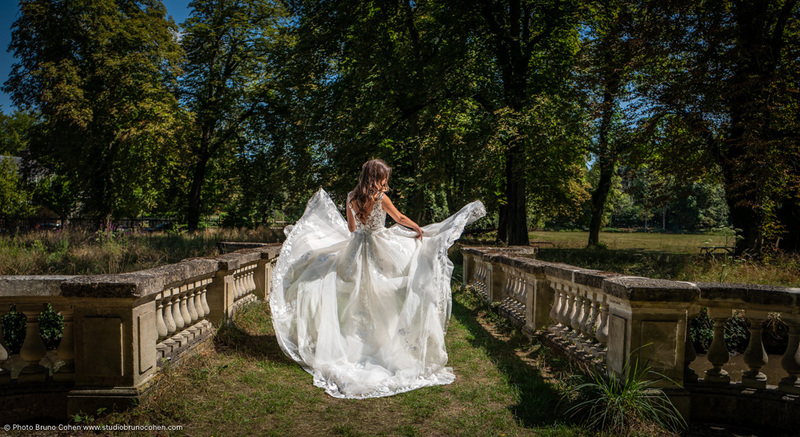 The historic walls of the Château d'Ermenonville, very close to Paris, are the ideal place to host your wedding celebration. Discover all the possibilities we offer on our official website or directly contact our wedding manager, who will oversee your entire project.